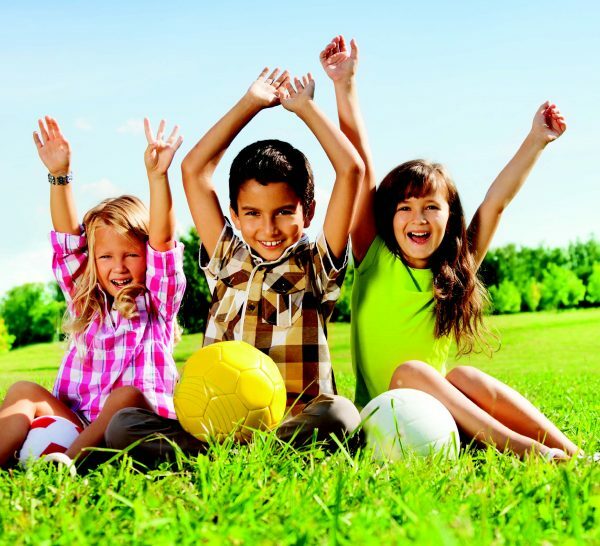 April Holiday Camps and Vacation Care! There are plenty of awesome activities to get involved in including a Multi-Sports Camp featuring swimming, netball and many more sports, PLUS the chance to see a reptile show, play mini-golf, bubble-soccer and more! For boys and girls aged 4-14 years. Limited places available – don’t miss out! St Hilda’s will be operating their Vacation Care April 2019 Program from 5 April to 23 April 2019. An exciting program for girls and boys has been organised for two age groups: Pre-Prep – Year 2 and Year 3 – Year 6. Bookings can be completed by logging onto the MyStHildas app. Click here to learn how to book and find out more about the exciting program on offer. 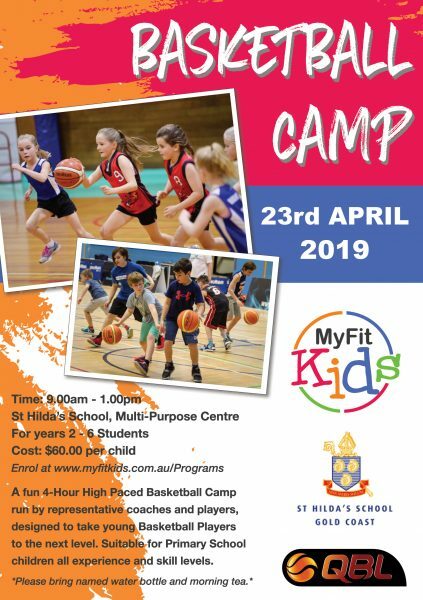 St Hilda’s School will be operating their Multi-Sports Camp from 8 April – 18 April. A fun program for both girls and boys from Pre-Prep – Year 8 is planned. Activities include swimming, netball and multi-sports activities. Girls and boys attending requiring extended care (7am – 9am or 3.30 – 6.00pm) may book into Vacation Care for $20. Please email Mrs Robards for bookings on oshc@sthildas.qld.edu.au.